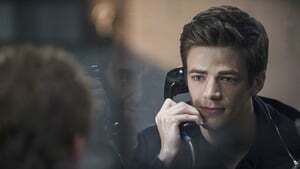 Barry discovers his powers and puts them to the test, only when he finds its no longer a test but the real thing when he encounters a certain someone. 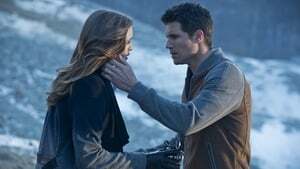 Barry and the team go after the Mist, who possesses toxic gas powers, and they reflect on the night Caitlin's fiancé died. Meanwhile, Henry gets a long-awaited visit from Joe, and Iris and Eddie continue to keep their romance a secret from Joe. After a bomb explodes downtown, the army rolls in and takes over. 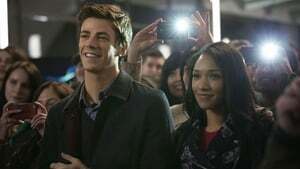 When Joe learns Iris is writing about 'The Streak' and tries unsuccessfully to have the story stopped, Barry decides to have The Flash pay her a visit. 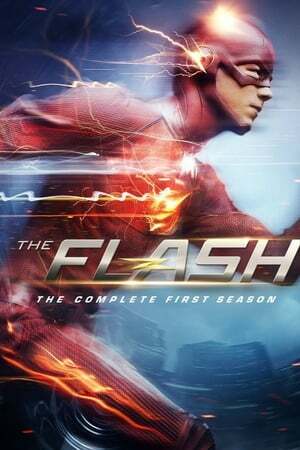 The Flash goes up against Farooq aka Blackout, a metahuman who can harness electricity. Barry enjoys the annual tradition of tree trimming and gift exchange with Joe and Iris. He gives Iris a touching gift, but the moment is interrupted by Eddie’s arrival. 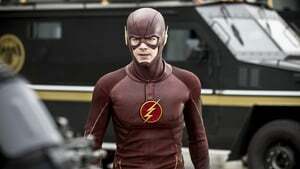 While Barry strives to become fast enough to defeat Reverse-Flash, Captain Cold returns to Central City with a partner and takes Caitlin hostage to force a confrontation with the Flash. Dr. Wells' former protégé, Hartley Rathaway, returns to seek revenge on his mentor. Meanwhile, Iris is hired as a cub reporter; Cisco recalls his first day on the job at S.T.A.R. 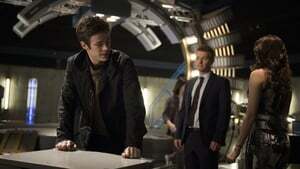 Labs; and Joe asks Eddie for a favor but asks him to keep it a secret from Barry. 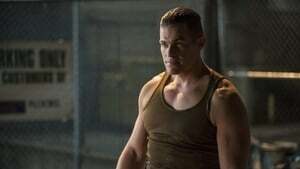 While Barry, Harrison, and Caitlin hunt down Ronnie, who has attacked a man, Joe recruits Cisco to help him learn the truth about who murdered Nora Allen. 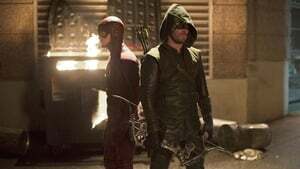 Martin and Ronnie are separated, only to realize that they must learn how to rejoin before Eiling hunts them down and kills them... and the Flash. Meanwhile, Joe shows Barry the 3D images from the Nora Allen crime scene, and Barry asks Martin for advice on time travel. Mark Mardon, having survived his apparent death during the black-matter explosion, returns seeking revenge on Joe for the death of his brother Clyde... and has the same weather-manipulation powers as his deceased sibling. 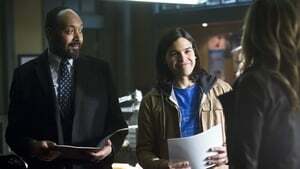 The Flash learns that Captain Cold and Heat Wave have returned to Central City. This time Snart has brought along his baby sister Lisa to help wreak havoc on the city. 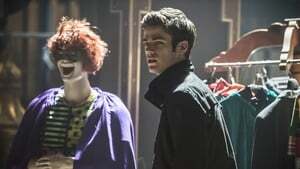 When a villain calling himself the Trickster runs rampant in Central City, Joe and Barry go to Iron Heights to talk with the original Trickster. 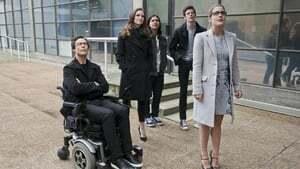 Felicity and Ray Palmer pay a visit to S.T.A.R. 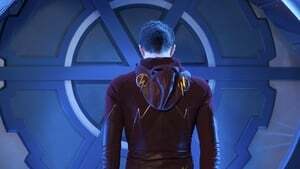 Labs for help getting Ray's ATOM suit to work, and ask Cisco for help. Meanwhile, a young tech expert raises havoc with her insect drones, and Barry asks Ray for help dealing with her. 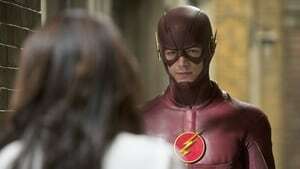 Ep.19 Who Is Harrison Wells? 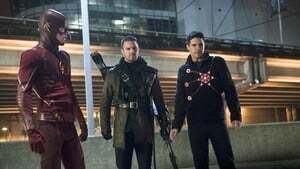 Joe and Cisco go to Starling City to ask Quentin Lance for his help investigating the site of Harrison's car accident 15 years ago and determining what really happened. Meanwhile, Eddie is framed for a shooting by a shapeshifing metahuman who can take on the appearance of anyone he touches. 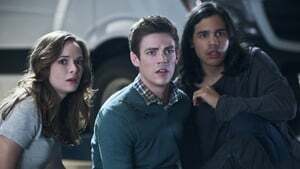 Barry, Caitlin, Cisco and Joe set a trap for Wells. Cisco uses himself as prey which puts him in grave danger. Meanwhile, Eddie makes a decision regarding Iris, which leaves Joe a bit unsettled. 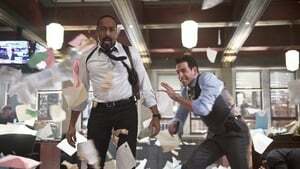 When Harrison activates the particle accelerator, the team has no choice but to evacuate the five metahuman prisoners. 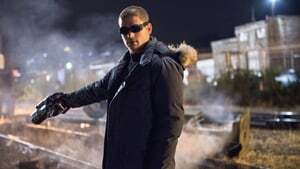 Unfortunately, with time running out, Barry has no choice but to turn to Captain Cold for help. Meanwhile, Eddie escapes but has some surprising news for Iris.